Sorry for my absence! I have been writing a dissertation. This has meant just as much eating as normal, but it also meant that any writing was limited to academic rather than foodie topics. However, I am now FREE! Anywaaay…. just a short welcome back post for now. Life throws up a lot of little ironies along the way. 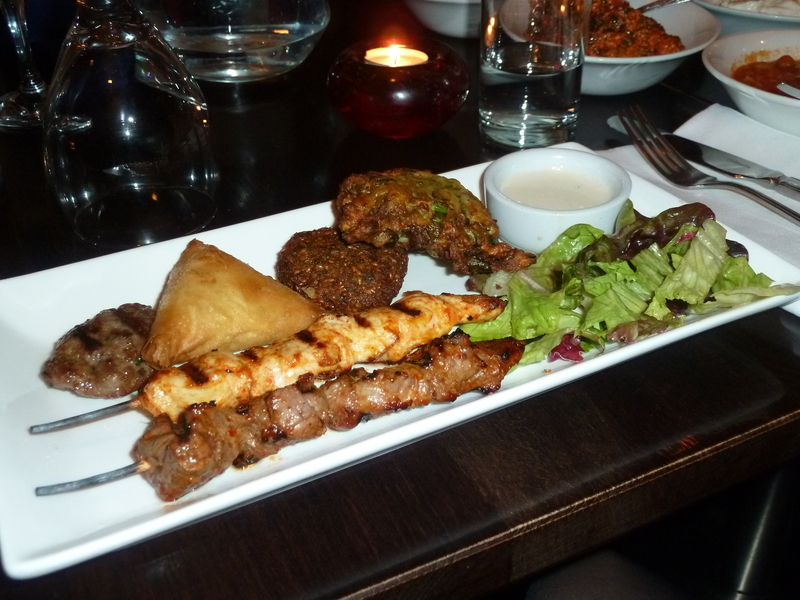 The night before I flew to Istanbul, I was invited for a Turkish meal at Pasha in Islington for a friend’s birthday. 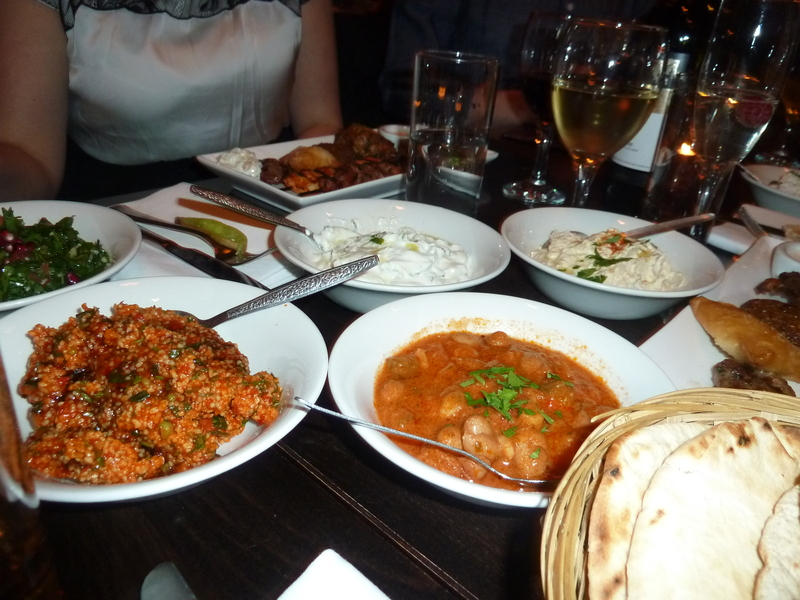 We ordered the Pasha dinner set for £12.95, which entails a range of hot and cold mezze with pitta bread and some meat and falafel as a main. 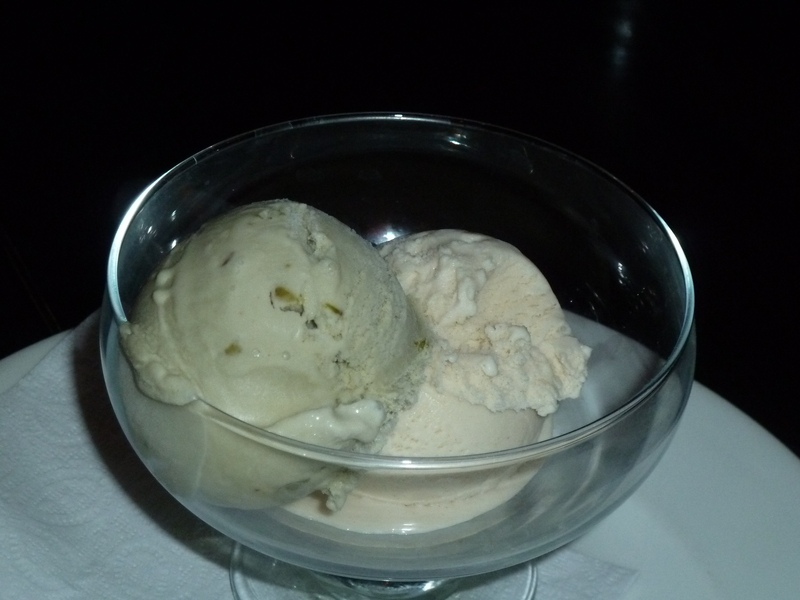 What I will recommend, though, is the pistachio and cinnamon ice-cream. SO DELICIOUS. It may look simple but it was simply great!